You might be wondering to yourself, what is zorro? Zorro is a floorball unique floorball skill, which involves lifting the ball onto the blade that mimics the same movement of lacrosse. The goal is to rotate the stick quick enough and at the right angle so the ball effectively sticks to the blade. Zorro has also been referred to as airhooking or skyhooking. Over time the art of zorro has evolved into a form of juggling, like that of soccer juggling. Players have begun to push the boundaries of what can be done by adding their own personal flair. While zorro moves are not new to the world of sports there are examples of this in hockey. To me the clearest example comes from 1996 and the University of Michigan Hockey; Mike Legg scores a decisive goal lifting the puck onto his stick and scoring from behind the net. As zorro has developed, more and more player has gravitated to the skill and fun involved in learning and trying to one up each other. At the same time, social media has helped showcase players’ skill and creativity. If you’re paying attention to floorball and the rules you’ll notice that many zorro moves being showcased on YouTube are beyond the rules of the game. While during a match players may not touch the ball with their stick above the knee, zorro moves do have their place. It takes a skilled player to effectively pull off a zorro move during competition, but when done right can be devastating to goalies. Despite the positive qualities that zorro can provide on the offense there are some drawbacks to it during a match. To complete a zorro move during a match a player will need to use a blade that is designed to cradle the ball. The drawbacks to the blade is that it will affect other areas of the players’ game including shooting and passing. Another drawback is the that being able to use the skill at speed during a match is very difficult, and can be used in limited scenarios. Thus, most floorball players do not play with a zorro blade. Zorro is a great skill to learn and its flashy characteristics bring a unique flair to floorball. Whether you choose to learn and the art of zorro for building skill in control and hand eye coordination; or you use it to enhance your game on the court the best part about it is it’s fun. Get out there and learn what you can to get better. blog. I as well am an aspiring blog writer but I’m still new too the whole thing. I appreciate that, and I’m glad you’re enjoying it. I would say the biggest thing is to just start writing. 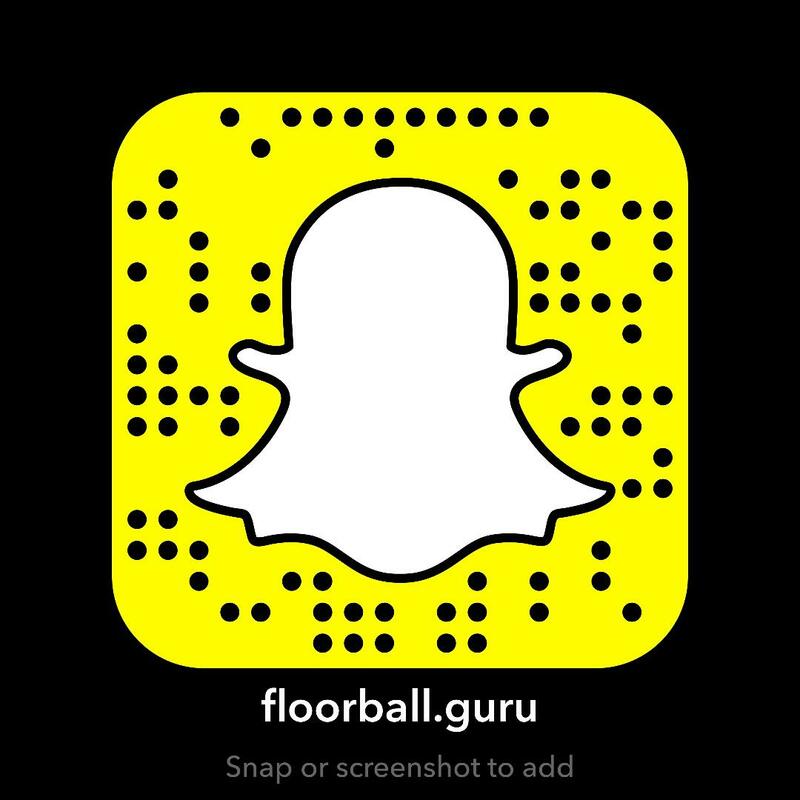 I’m not a writer by trade, but I do like talking about Floorball. That makes it a lot easier to do. Find something you like writing or talking about. The next part is map out topics you want to cover. It doesn’t have to be difficult, but mapping it out ahead of time is key. I would also say the more consistent you can be on releasing your content the better. I do a weekly blog post that is tied to a newsletter. It goes out weekly at the same time so people know to look for it or expect it.